If you’re looking for hot pink peony bouquets for weddings, now’s your chance to get some that will last forever! I love peonies. I planted three peony bushes in my garden a few years ago and there is nothing quite like it when they bloom. But peonies are only in season for such a short time (typically May through June), so it’s hard to get your hands on them affordably at other times of the year. That’s where we come in! Today we’re showing you where to buy silk pink peony bouquets for weddings that actually look real! While silk flowers usually look too faux for my taste (especially peonies), these silk peony bouquets from Fashion Touch Weddings are an obvious exception; just look at them! 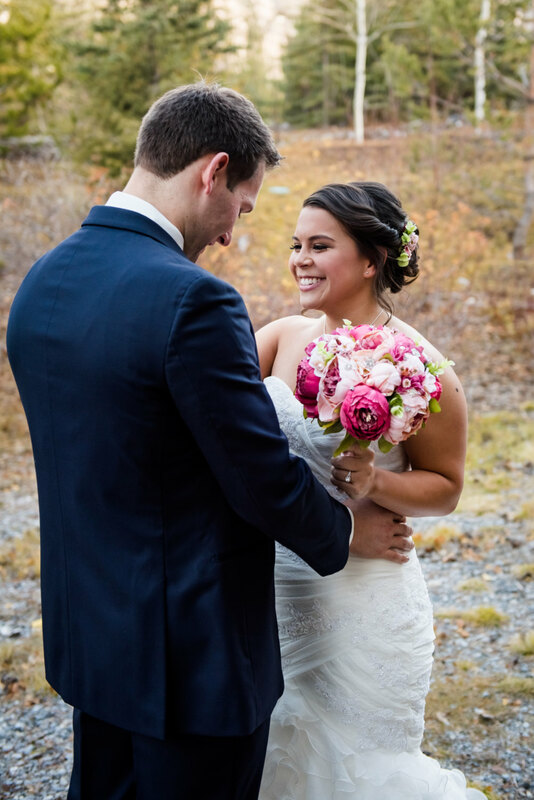 In fact, Elena — owner and designer — is so particular about the blooms she selects that all of her bouquets would make lovely silk flowers for your wedding. Wait until you get a closer look at these pink peonies… I want a bouquet just for the office! 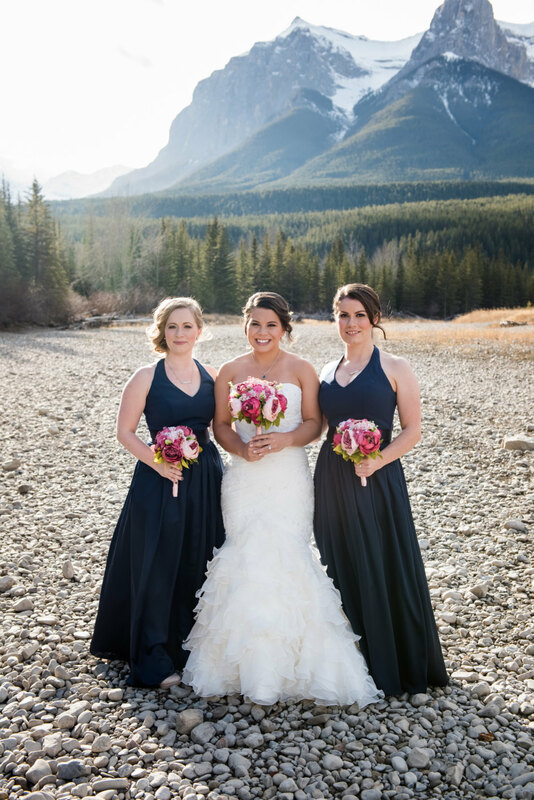 And this color palette of hot pink against the navy blue bridesmaid dresses is exceptionally lovely. What do you think? 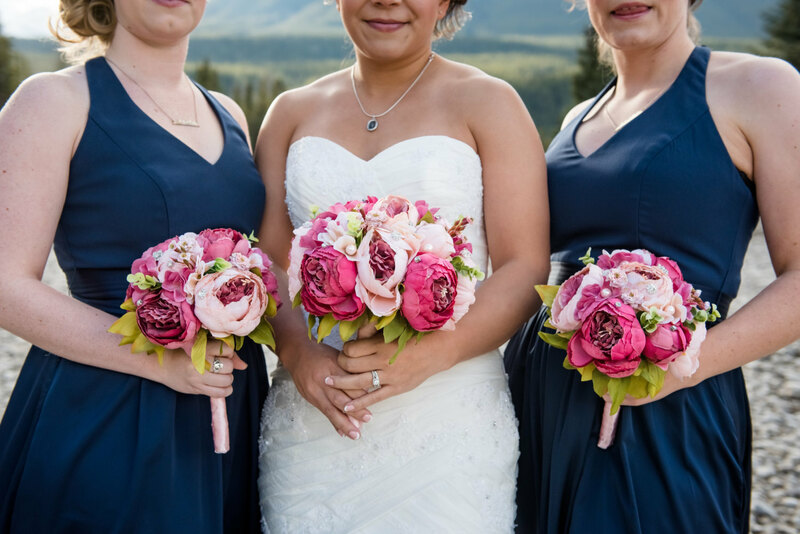 Can you imagine getting pink peony bouquets for your bridesmaids, too? It’s a great way to save money, worry less about transporting the bouquets (and keeping them in water so they don’t wilt), and they don’t need to be thrown away after the big day. Your bridesmaids can enjoy them as decor for years to come. Want some pink peony bouquets of your own? Visit Fashion Touch Weddings to get yours and to see dozens of other silk bouquets, centerpieces, and decor. Elena is awesome! We love working with her, so we know you will, too. 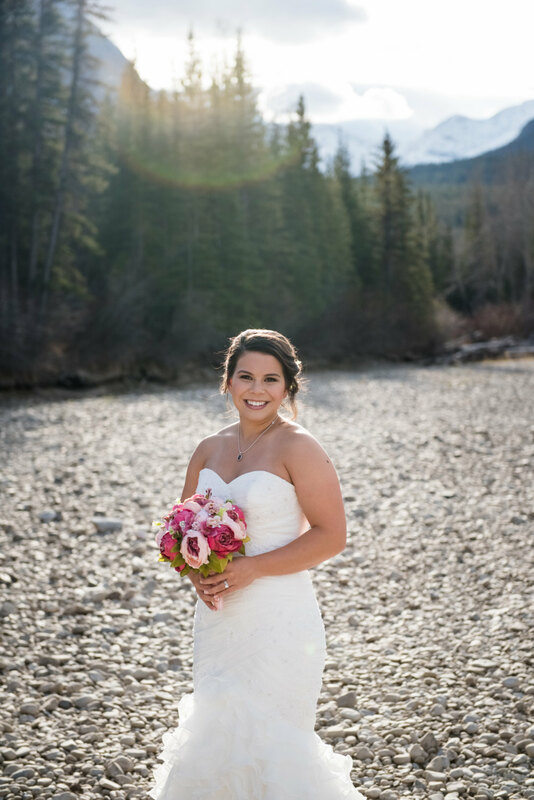 Also check out her work in The Marketplace at Emmaline Bride.